American radio and television host, William Hall "Billy" Bush has an estimated net worth of $9 million. 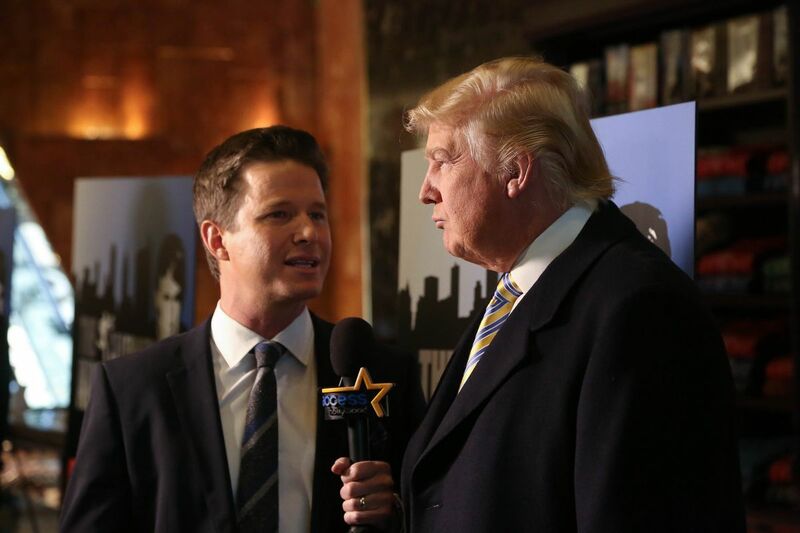 Billy Bush has earned his net worth as host of The Billy Bush Show, a nationally syndicated radio show that airs throughout the U.S. on Westwood One. He is also the primary host of Access Hollywood, a syndicated entertainment-news show and ambassador for Operation Smile. His father is Jonathan Bush the younger brother of the 41st President of the United States George H. W. Bush. Billy Bush was born on October 13, 1971. The below financial data is gathered and compiled by TheRichest analysts team to give you a better understanding of Billy Bush Net Worth by breaking down the most relevant financial events such as yearly salaries, contracts, earn outs, endorsements, stock ownership and much more.